CHS Big Sky has set up an account for the East Fork Fire. 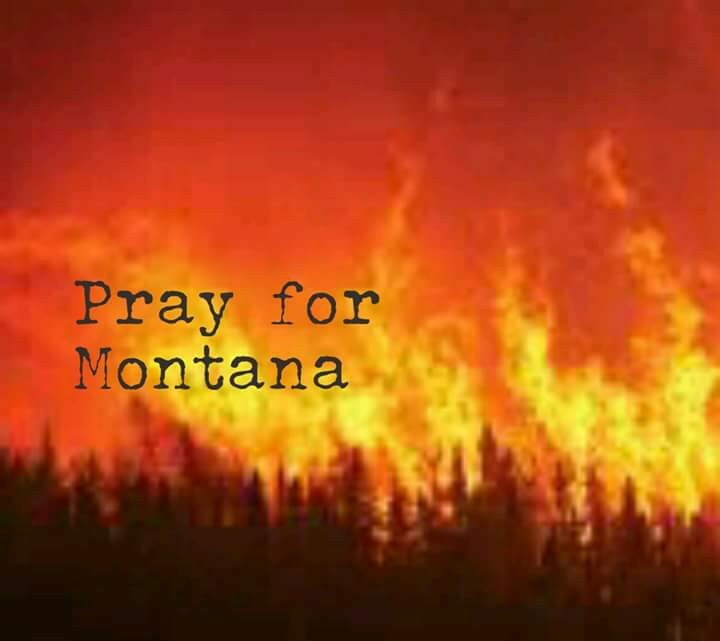 You can donate money at any location near you to help fund FUEL and SUPPLIES for those fighting the fire! We want to thank all of the men and women out there working hard to get things under control! Also, we would like to thank Tess Lankford for getting the ball rolling on this fundraising idea!